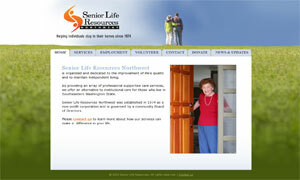 Senior Life Resources is a non-profit in Washington that needed a site that was easy for their non-technical staff to update without any hassle. 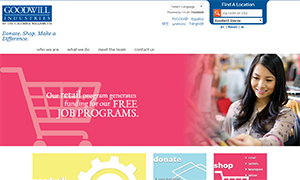 They have a few complex features that we helped them to set up so that they are easy to manage in a content management system, and the site has received rave reviews from clients and staff alike. 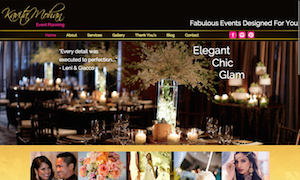 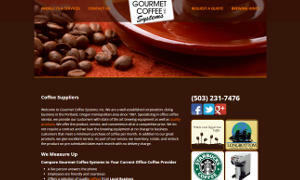 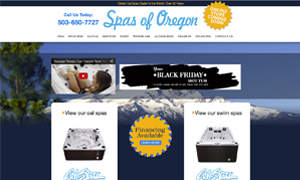 We also provided non-profit website hosting to keep everything managed by our development team.